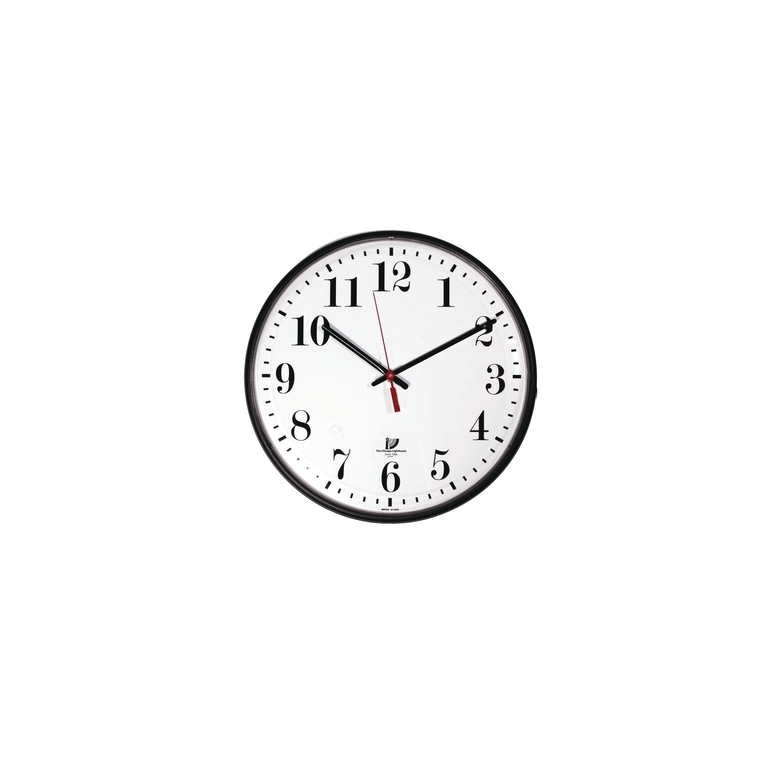 Clock features a dial with Arabic numerals and a body from 30% post consumer recycled content. Hanging hardware included. One AA battery required; not included. Proceeds provide quality education and clinical, vocational, and rehabilitation services in Chicago, IL for blind and visually-impaired youth & adults.